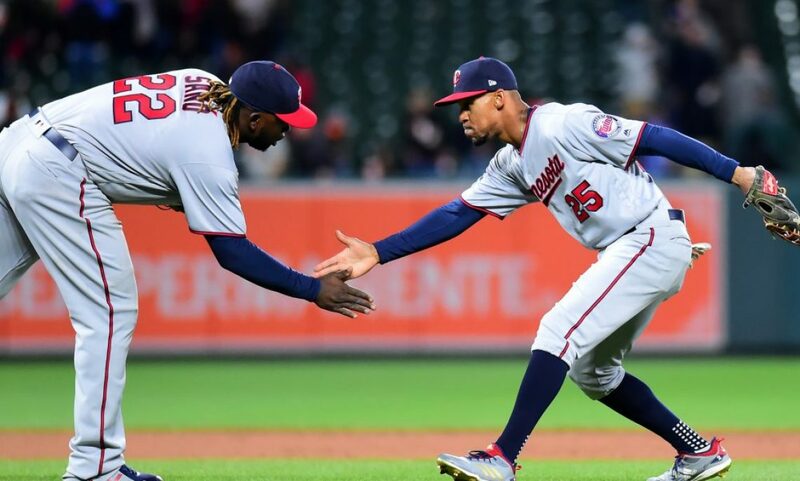 Mn Twins position outlook 2B: New faces at Second base. Where does Nick Gordon fit? MN Twins: Time for Dallas Keuchel or another big free agent?